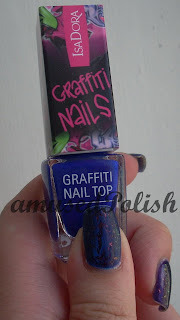 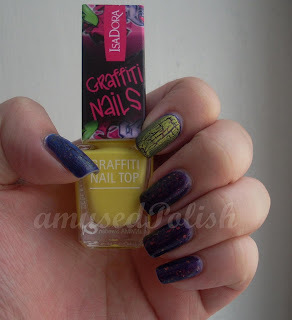 While I was at the store, I couldn't resist to use the tester they had and I left with two these two nails painted with Yellow Crew (pointer) and Spraycan Blue (thumb). 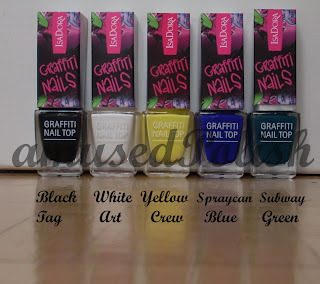 Sadly, the blue one darkened on the nail or it may be my base color, I need to experiment with them. They were 8,9€ each (ok-ish prices,middle price range).